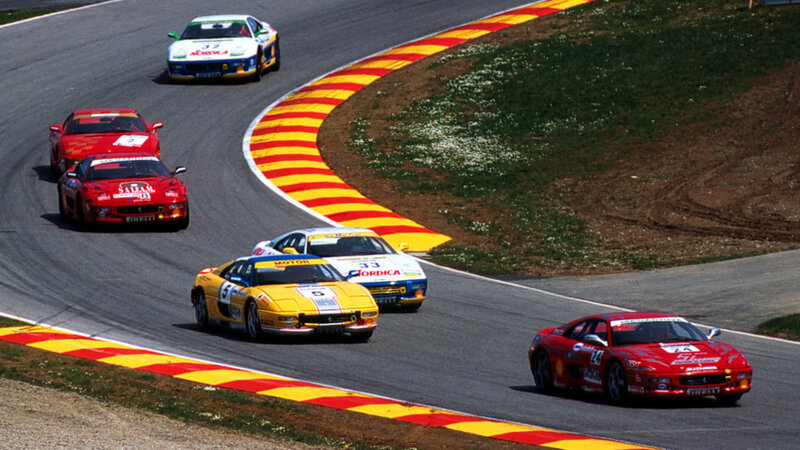 The F355 Challenge flanked the 348 Challenge in the Ferrari Challenge for the 1995 season. 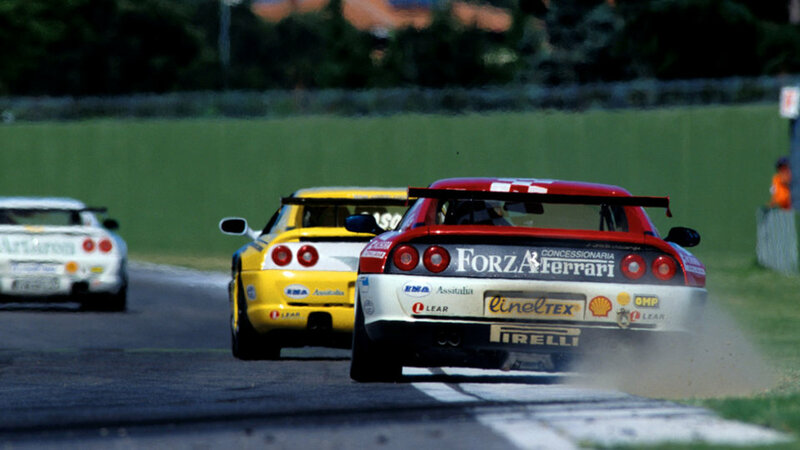 After the European series was launched in 1993 and followed by the North American one in 1994, 1995 brought a Japanese series too. 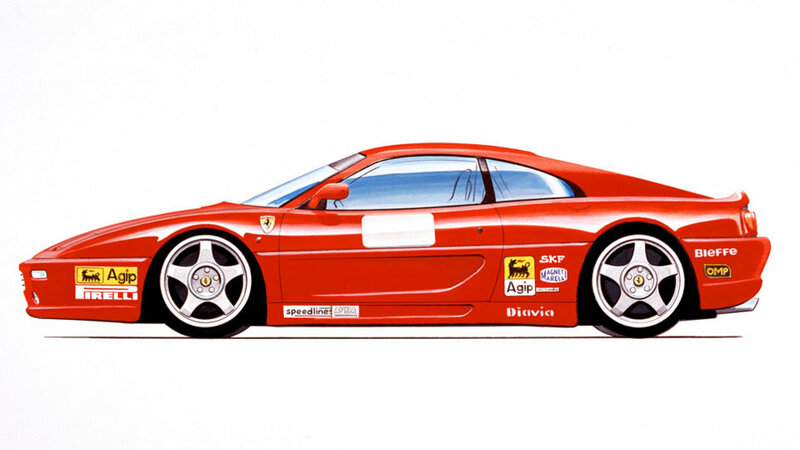 Like the model it was chosen to replace the F355 Challenge was directly derived from its road-going berlinetta namesake. 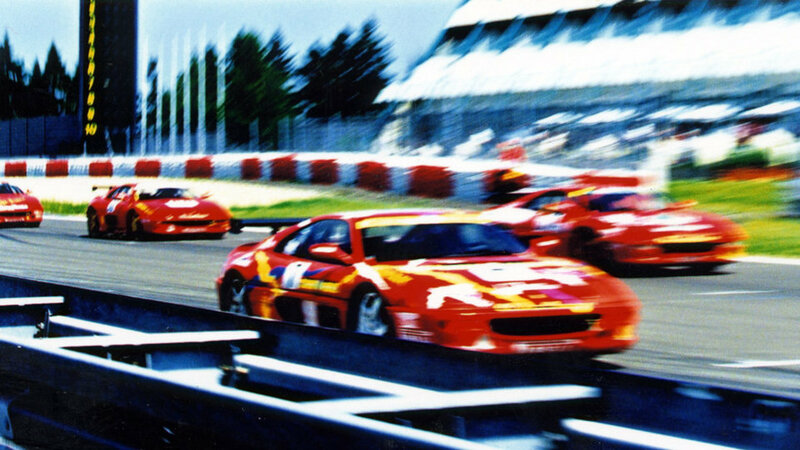 Once again, the engine was strictly a production one and the very limited modifications were confined to the exhaust system, the clutch, the slick tyres and obligatory racing safety equipment (roll cage, six-point safety harness, fire extinguisher, front two hook and electric circuit breaker). 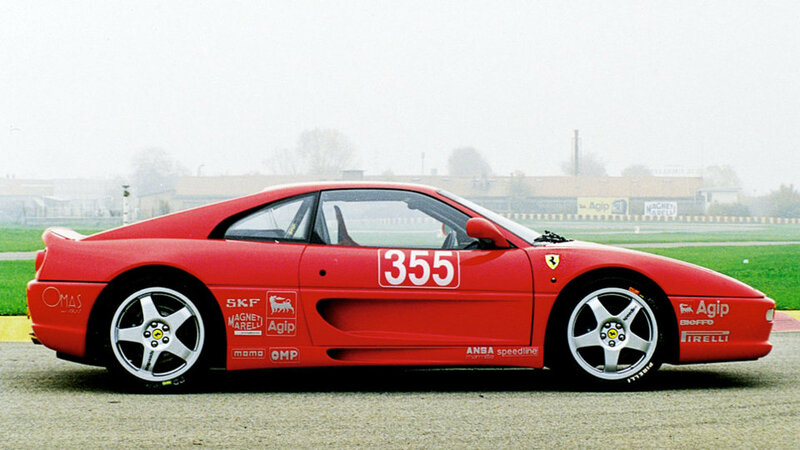 The F355 Challenge continued competing until 2000 when it was joined by the 360 Challenge which replaced it the following year. 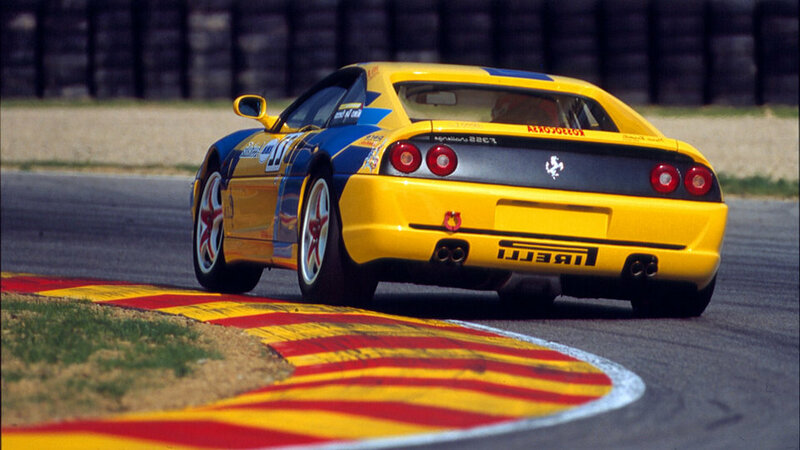 Accurate selection of the best shots of the F355 Challenge in high definition. 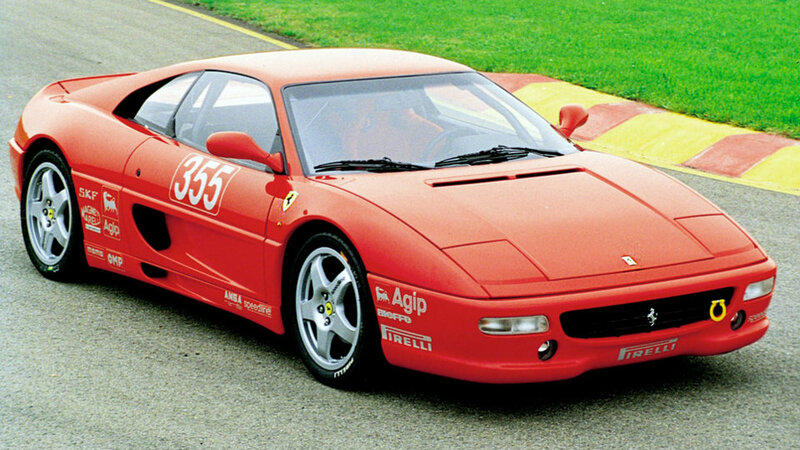 The photo gallery shows the distinctive features of this model Ferrari in 1995, focusing on the details and the most important parts.